Description: You once served all that is Good. 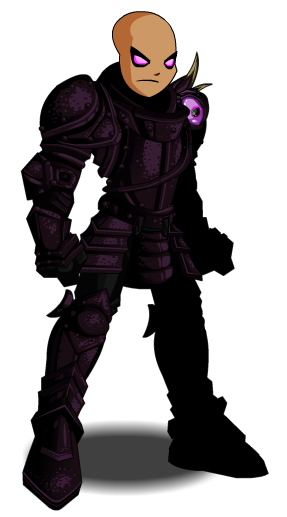 Now you server all that is Good and Evil as the Chaos Knight! Thanks to ingomarelementary and Madam Lofty.